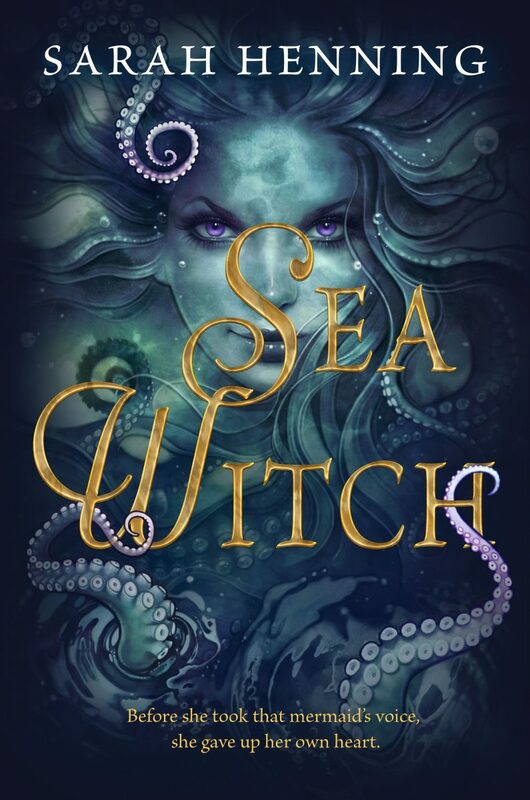 Journey behind the scenes of publishing with Sarah Henning, author of this summer’s fantastic debut YA fantasy Sea Witch. 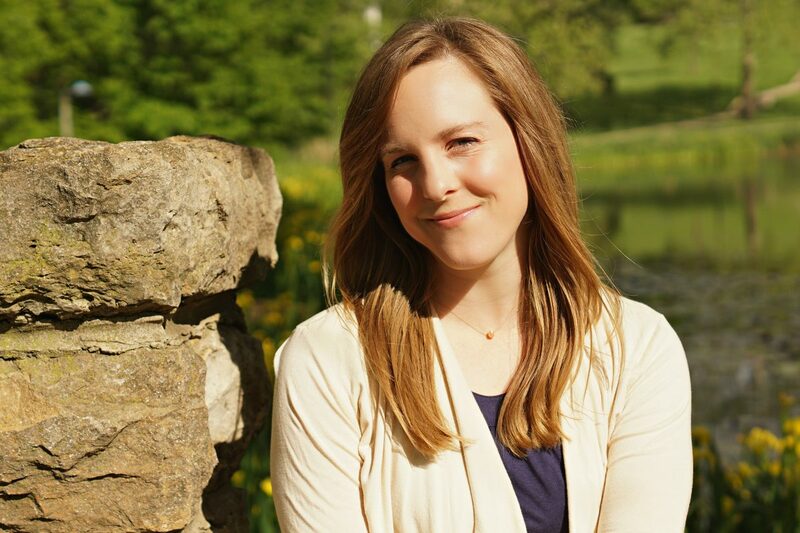 Sarah, a former member of the Border Crimes chapter, will lead a discussion about her experiences publishing her first novel and the different challenges she faces with her second novel and beyond. Get real answers to the questions you know you have: What’s it like to work on contract? How does that change when you have multiple books under contract at the same time? What are the dynamics of working with different editors at a publishing house? What does an agent do for an author? Bring your questions and bring a friend! 11 a.m. Saturday, October 6, at the Antioch Branch of the Johnson County Library, 8700 Shawnee Mission Parkway, Merriam, Kansas. A contemporary romance and underdog story about a former championship-winning softball pitcher who has to prove she can be a team player by becoming the not-so-backup quarterback on a rival high school’s football team. Publication is scheduled for fall 2019. This meeting will be held at the Antioch Branch of the Johnson County Library, 8700 Shawnee Mission Parkway, Merriam, Kansas. This entry was posted in Meetings and tagged Border Crimes, Publishing Process, Sarah Henning, Sisters in Crime on September 25, 2018 by sincbordercrimes. The May meeting of the Border Crimes chapter of Sisters in Crime will be 11 a.m. Saturday, May 7, at the Antioch Branch of the Johnson County Library, 8700 Shawnee Mission Parkway, Merriam. Our speaker will be Professor Jennifer Welch of the Johnson County Community College Criminology Department. Professor Welch has experience in corrections; specifically, parole. This entry was posted in Meetings on May 6, 2016 by sincbordercrimes. Final judge is award-winning mystery author Rhys Bowen. The three winning entries will receive awards at the Mystery Readers and Writers Day with Rhys Bowen. Read on for general contest rules, formatting rules for entries, and submission guidelines. This entry was posted in Uncategorized and tagged Mystery Starts Contest, Rhys Bowen on April 27, 2016 by sincbordercrimes. The April meeting of the Border Crimes chapter of Sisters in Crime will be 11 a.m. Saturday, April 2, at the Antioch Branch of the Johnson County Library, 8700 Shawnee Mission Parkway, Merriam. Speaker Lauren McGill is an artist, writer, and printmaker. Lauren is a graduate of the Kansas City Art Institute and is the communications and programming organizer for the Inter Urban Art House in Overland Park, Kansas. She has worked on the annual “Art in the Stacks” at the Antioch Branch. “My work sheds light on social justice issues that affect minority populations by using art to tell the stories of both individuals and groups,” she say. The meeting is free and open to the public. Members are invited to stay after the program to discuss committee plans for our August 6 workshop with Rhys Bowen. This entry was posted in Meetings and tagged art, Lauren McGill, social justice on March 30, 2016 by sincbordercrimes. The Border Crimes Mystery Writing Group had a lively and fun discussion of Alexander McCall Smith’s The No. ! Ladies Detective Agency this month. The group’s next meeting will be May 21. Juliet Kincaid will lead a discussion of Mary Semple’s Where’d You Go, Bernadette? And on June 18, Joyce Ann Brown will lead a discussion of one of Lillian Jackson Braun’s mysteries, title to be determined. The BC Mystery Writing Group meets once a month, from 10:30 to noon, at the Winstead’s at 8036 Metcalf, Overland Park, Kansas. All dues-paying members of Sisters in Crime–readers and writers–are welcome to attend. This entry was posted in BC Mystery Writing Group on March 20, 2016 by sincbordercrimes. Our March Border Crimes/Sisters in Crime meeting is 11 a.m. this Saturday, March 5, in the large meeting room of the Antioch branch of the Johnson County Library at Antioch and Shawnee Mission Parkway. This is going to be such a cool meeting. Our speaker is Becky Ray, investigator and founding member of Kansas City-based Paranormal Activity Investigators (www.ghost-investigators.com), which has been researching the unknown since 2003. Their work has been featured in local television, radio, and newspaper stories, as well as NPR, The National Geographic Channel, and the Wall Street Journal. Becky contributes her photographic and videographic skills on each investigation, as well as analyzing items e-mailed to the group. This entry was posted in Uncategorized on March 3, 2016 by sincbordercrimes. Being a big-time audiobook consumer herself, author Diana Staresinic-Deane wanted to offer an audiobook version of her own book. Thanks to ACX, she was able to make her book available through Amazon, Audible, and iTunes. However, she couldn’t have done it without a narrator holding her hand. ACX Narrators Felisha Caldeira and Diane Marty will talk about the process of creating an audiobook and working with authors to successfully turn writing on the page into the spoken word. Diana is a Kansan-gone-Californian-gone-Kansan. Fascinated by little Kansas towns and their histories, she’s happiest when she’s digging through old newspapers and exploring old cemeteries. She is the author of Shadow On the Hill: The True Story of a 1925 Kansas Murder, about the murder of Florence Knoblock, the most brutal killing in Coffey County, Kansas. She is currently researching an old murder case in Republic County, Kansas, and working on a novel set in Kansas. You can follow Diana’s Kansas adventures on her website, Diana Staresinic-Deane: Unearthing Stories on the Prairie. Felisha is a professional actress who grew up on the coast of California and somehow found her way to the MidWest. She holds a B.A. in Theatre Arts from Westmont College and has been trained in classical vocals, musical theatre, vocal dialects and accents, and has experience with film. She aspires to serve God and live life to the fullest one story at a time. Her audiobook credits include Polishing Jade by Tekoa Manning, The Place of Voices by Lauren Lynch, Wedding the Widow by Jane B. Knight, Tokens From Juliet by Nicole Grane, and Redemption (The Restoration Series Book 1) by Christina Simpson. Originally intending to be a broadcast journalist, Diane has on- and off-camera poise and a script supervisor’s attention to continuity and detail. She has been praised by producers, directors and writers for her flexible talents (a “unique melodic voice” with “warmth and clarity” in roles ranging from Hallmark toys and characters to gritty adult dramatic roles) as well as her professionalism and typical Midwestern rapport (“great communicator,” “timely,” “very prompt,” “definitely one of our favorites”). In addition to her professional fundraising activities, she finds audiobook narration another wonderful way to contribute to education, early literacy and also to cultural and recreational enjoyment. Diane holds a B.A. from Grinnell College and a master of arts and liberal studies from Dartmouth College. Her audiobook credits include The Wedding Chapel (Caroline Andrews), Cassidy & the Rainy River Rescue (Author Keely Chace & Illustrator Nikki Dyson), Cassidy & the Shaky Sheep Showdown (Chace, Dyson). Currently in production: Chaperoning Paris (Victoria Pinder); Alexander Ranch (Marla Josephs); and Callie: The Women of Valley View, Book 1 (Sharon Srock). This entry was posted in Meetings and tagged audiobooks, Diana Staresinic-Deane, Diane Marty, Felisha Caldeira on August 14, 2015 by sincbordercrimes.